Duncan is a Partner in the Residential Property Team. 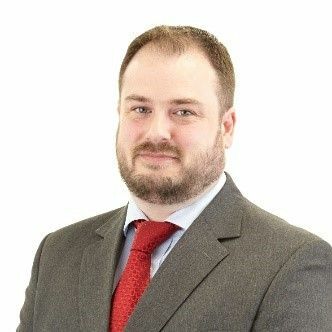 Duncan is a trusted advisor to high-net-worth individuals, professional property investors, LPA receivers and charities in all aspects of residential property transactions, , including lettings, enfranchisement and lease extensions. He has particular expertise in Stamp Duty Land Tax and regularly presents and trains internally on the subject of professional service excellence. He also heads the Community Involvement Team and work closely with Wood Street Mission in this capacity.